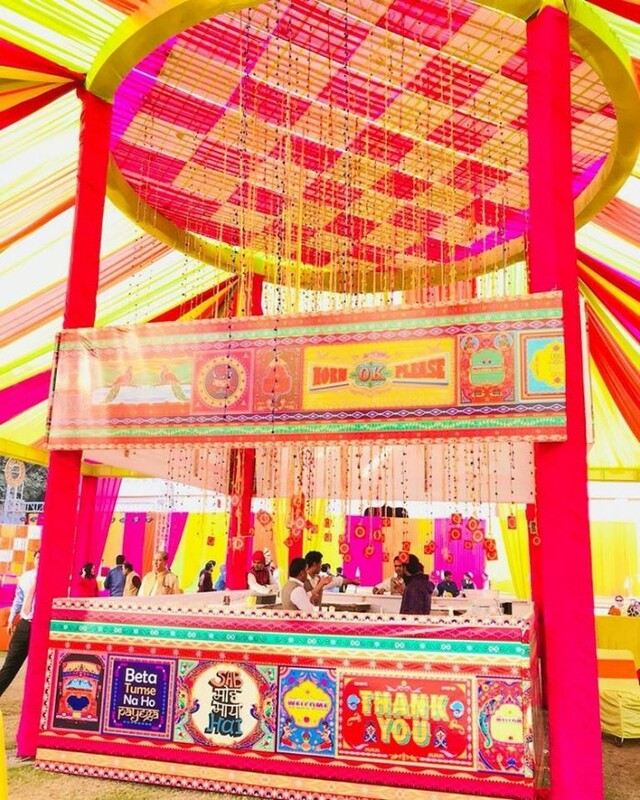 Mansa Wedding & Events is a wedding planning agency in Old Rajinder Nagar, New Delhi as a one-stop- shop solution for covering all your wedding needs across functions like roka, engagement, sagan, cocktail, wedding, and reception. 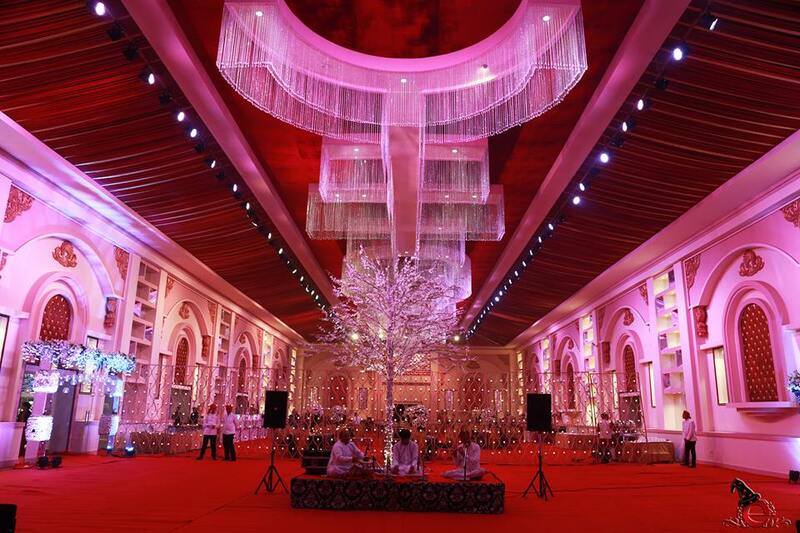 Mansa events redefine weddings to create magical memories with the kinds of wedding services they provide. They offer end-to-end services and coordinating services as the customer may prefer to their suitability. 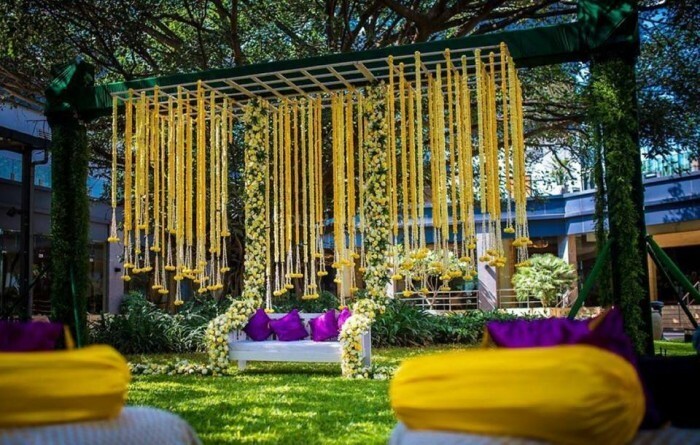 Team Mansa take their responsibility of providing you with the best services at all times for coordinating the events focusing on your dreams, expectations, and ideas to create the wedding that you have always wanted. 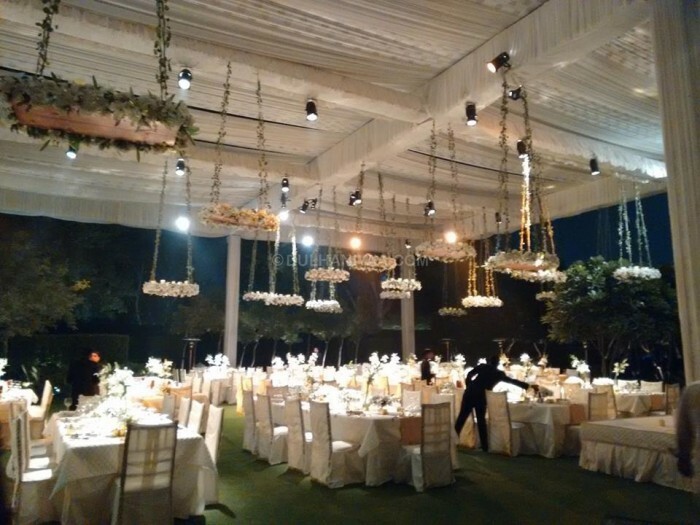 They make sure that you have your own stress-free moments while they take on the burden of planning and execution of the event such that you are only filled with fond memories of the occasion.